Judging from the stream of celebrities passing through the halls of Geneva Palexpo, you’d think that this was a major Hollywood red carpet event. What took place instead was the 29th Salon International de la Haute Horlogerie—better known as SIHH 2019—the annual luxury watch fair comprising some of the most renowned historical brands including Cartier, Vacheron Constantin and A. Lange & Söhne. 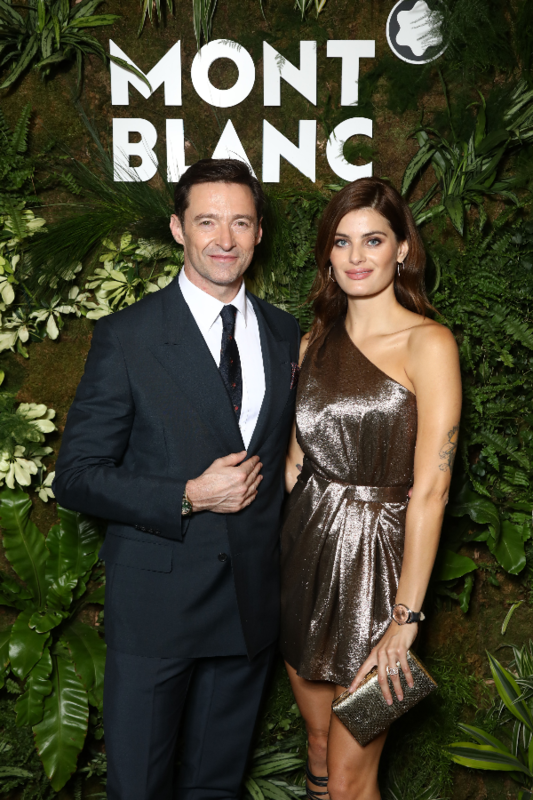 Montblanc’s global brand ambassador Hugh Jackman stopped by its booth, while Nicholas Hoult and Amanda Seyfried got some watchmaking lessons at Jaeger-LeCoultre. Michael B. Jordan and Hu Ge were spotted at a pre-SIHH dinner at Piaget's manufacture before visiting its booth the next day. Scroll through the gallery above to see all the celebrities who made SIHH 2019 a star-studded affair.